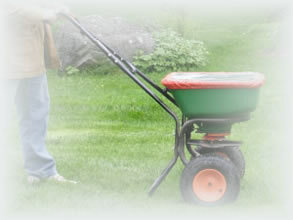 Receive a professional looking lawn every time! 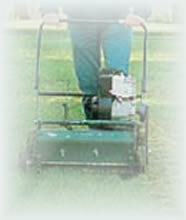 Anyone with a mower can mow a yard, but here at Scotland Enterprises we strive for perfection. Give us a call today! 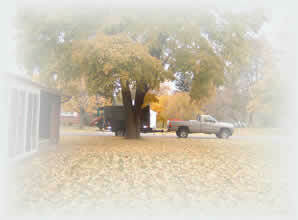 Mature trees drop a lot of leaves, and Scotland Enterprises has the man power and equipment to keep them out of your yard. Give us a call for all your clean-up needs. 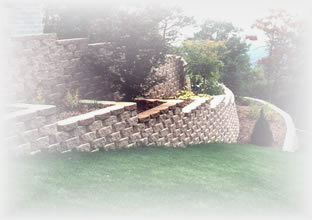 From maintenance to installation, Scotland Enterprises strives to make your landscaping the best on the block. 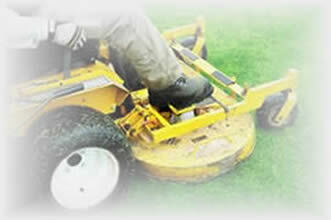 At Scotland Enterprises we are dedicated to fast response and great service. 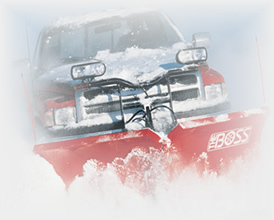 Both are something you will receive when Scotland Enterprises does your snow removal. 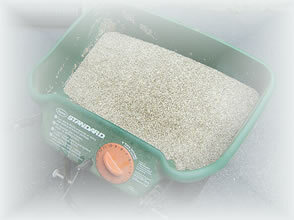 Along with snow removal we do sanding/salting and off-site hauling. Preventive care is critical with the weather that we have here in Nebraska. 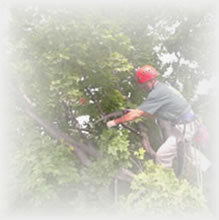 Scotland Enterprises offers a variety of tree services. Anything from a simple trimming to an extensive removal. From 1 zone to 100 zones we can handle it all. 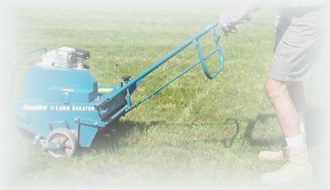 Scotland Enterprises also offers fall blow-outs and spring start-ups. 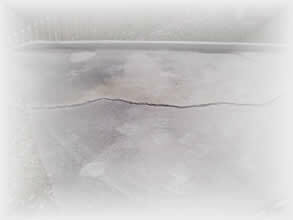 A blow-out should be done before the ground starts freezing. This helps to prevent any damage from occurring during the winter, and by doing this it saves on the costly repairs that can result from pipes freezing. 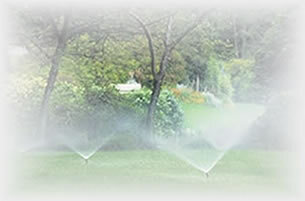 Spring start-ups include turning on the system and setting the clock, along with adjusting sprinkler heads and checking for winter damage. 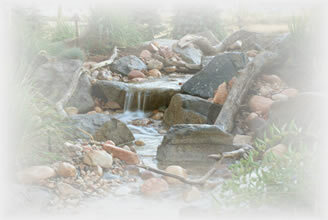 Scotland Enterprises offers many different varieties of water features. Everything from something as simple as a small fountain to a unique pondless waterfall. 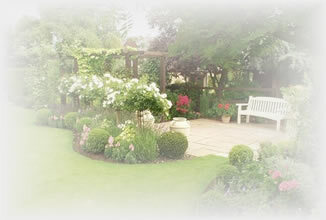 Whether you have expansive landscape or a small patio, there is a water feature to suit your lifestyle and budget. 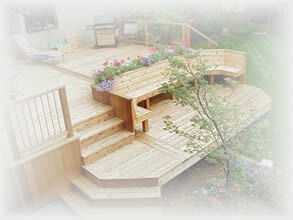 Make that deck or siding as good as new again. 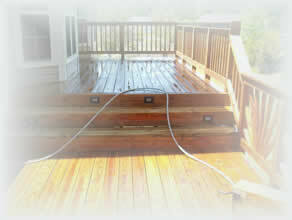 Scotland Enterprises does any type of powerwashing, as well as restaining decks.